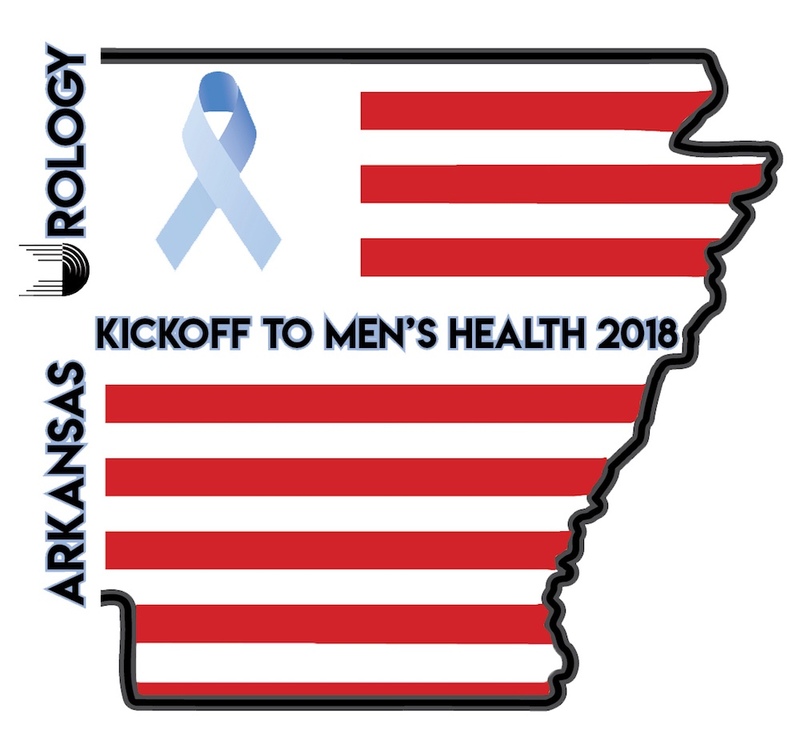 Arkansas Urology is hosting Kickoff to Men’s Health, an annual event designed to underscore the importance of men’s health, specifically prostate screenings. John Kerksieck is a big man, shaped by a lifetime of outdoor work on a sprawling farm on the Grand Prairie. It takes a certain toughness to go toe-to-toe with Mother Nature year in and year out and that’s just what Kerksieck has done all his life. 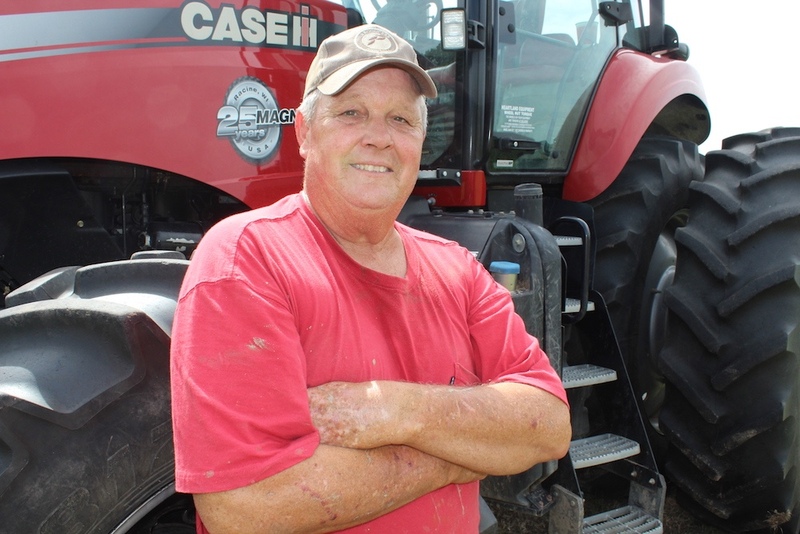 Kerksieck is proud to be the fourth generation to work this land but there are other things in his family line that aren’t quite so positive. On every branch of the family tree, cancer hangs like kudzu, affecting male and female relatives alike. Unlike most of his male relatives, Kerksieck decided to deal with it by following a schedule of annual checkups once he hit 50. The decision cut against his natural inclinations, but common sense and a love of his family overrode his macho tendencies. Inexplicably, Kerksieck missed his 2015 appointment (“I just don’t know how I did that,” he says.) and by the time 2016 rolled around his genes had caught up to him in the form of prostate cancer. He was referred to Arkansas Urology to take on the biggest challenge of his life starting with removal of the prostate and including 40 rounds of radiation therapy. Kerksieck has taken what he’s learned from the experience and uses it to get people to take steps to protect their health. He’s not shy about chiding others about putting their fears to the side for the sake of themselves and their families. Kerksieck’s particularly adamant about the role women can play in getting the men in their life to see a doctor. His message: Nag him to within an inch of his life until he gets a checkup. Kerksieck’s comeback has been slow and measured, but he’s back on the tractor and directing his hired hands with authority. This year, his beanfield rolls out like a forest green ocean to the horizon. He’s happy he’s here to see it. Arkansas Urology is hosting Kickoff to Men’s Health, an annual event designed to underscore the importance of men’s health, specifically prostate screenings. The events, held in Little Rock and North Little Rock, are designed with the family in mind, as a reminder to men that a prostate cancer diagnosis doesn’t just affect them, it affects everyone around them. The events will offer free men’s health screenings and health and wellness experts will be on hand to discuss ways families can stay healthy together and a variety of healthy activities led by Little Rock Athletics. There are also a number of giveaways at stake, including vendor prizes, a Kendra Scott giveaway for all women in attendance and the chance to win a new TV. Men who pre-register by calling 501-219-8900 are also entered in a special drawing for a VISA gift card. The Little Rock event is scheduled for Sept. 11 from 5 to 8 p.m. at 1300 Centerview Drive. The North Little Rock event is scheduled for Sept. 27 from 5 to 8 p.m. at 4200 Stockton Drive. Stay tuned for more content from Arkansas Urology.